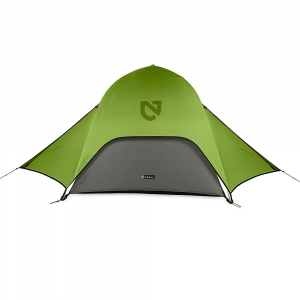 NEMO produces unique and innovative backpacking and camping gear. The company prides itself on new methods of engineering and materials to make its gear functional and comfortable yet extremely durable. 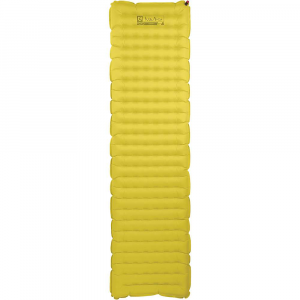 Best known for: backpacking tents, sleeping pads, sleeping bags, and creature comforts in camp. Backpackers.com is not associated with NEMO, and both their name and logo are their trademarks respectively.